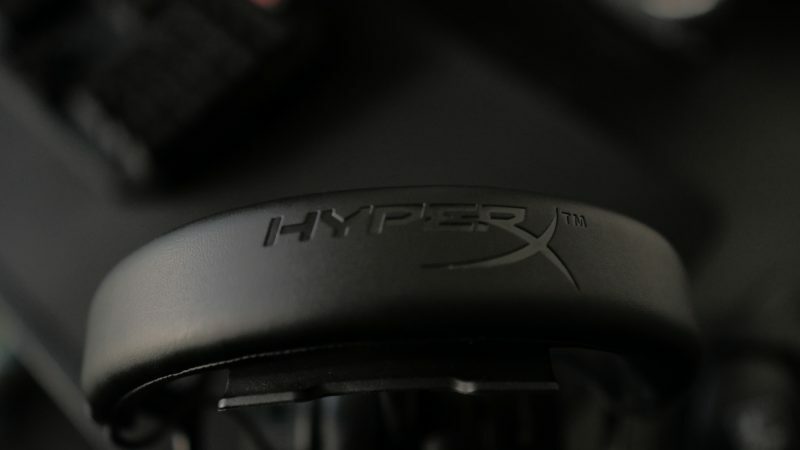 HyperX is known for making some premium headsets for gamers. They have a long history and a long line of products that have been built for gamers of any skill level, but yet their headsets stop at gaming. 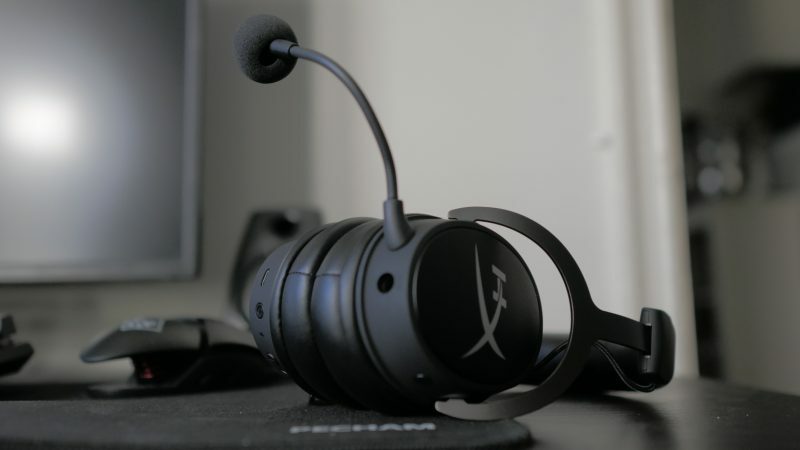 Their headsets are built and optimized for video games, but with the introduction of the “Cloud Mix,” HyperX is looking to take their headsets out of the video game space and into real, everyday use. Headphones come with a variety of options for our everyday needs. 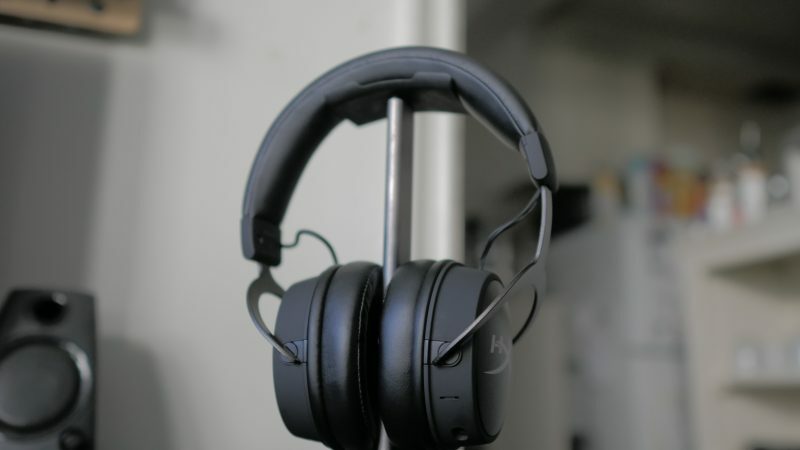 Whether that’s for video games, music listening, movie watching, physical fitness, or sound recording, there’s a pair of headphones out there that will optimize what you’re listening to. 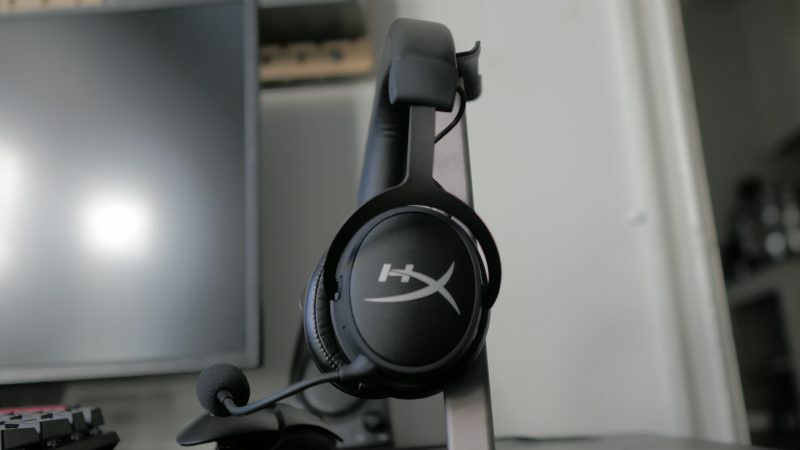 The HyperX Cloud Mix is designed to be a headset that gamers can use to switch between gaming and music listening without ever having to take off the headphones. 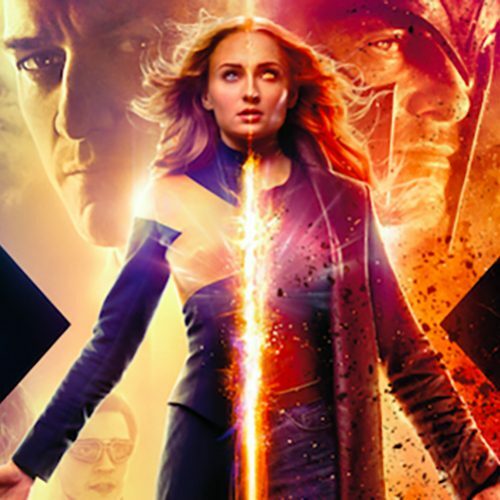 But will this mix be evenly balanced or will it end up favoring one over the other? The Cloud Mix lends its design from studio headphones such as Beyerdynamic. 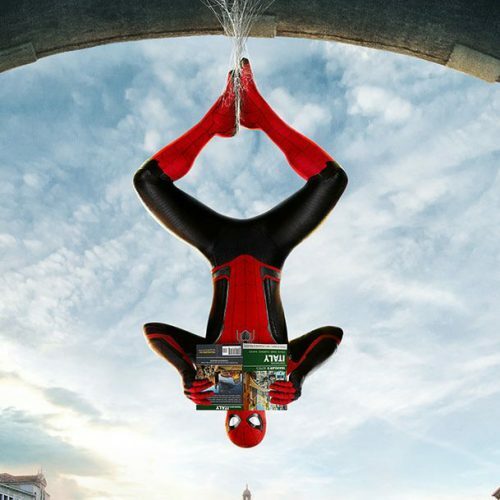 Its simplistic, clean, and straightforward. The headphones are constructed from an aluminum frame which is supported with dense memory foam and soft leatherette material. Even after long hours of gaming and music listening, I didn’t suffer from any discomfort. The ear cups are over-the-ear and have a nice depth to it to fully encapsulate your ear which helps to block out any unwanted noise. On the outside of each ear cup, you’ll be greeted with large HyperX logos which stand out against the black matte color of the headphones. You’ll also find a logo on top of the headband. 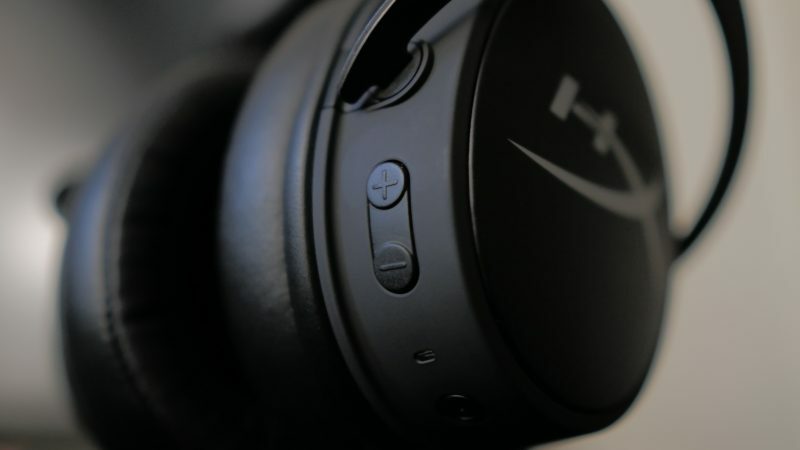 On the left ear cup, you’ll find auxiliary ports to connect the gaming microphone and that included 3.5mm cable. On the right ear cup, you’ll find control buttons such as the power and volume controls, as well as the USB charging port. The buttons are easy to find when using the headset and have a nice responsive feel to them. The headphones are durable and lightweight, and the pair never felt like it was squeezing my head. 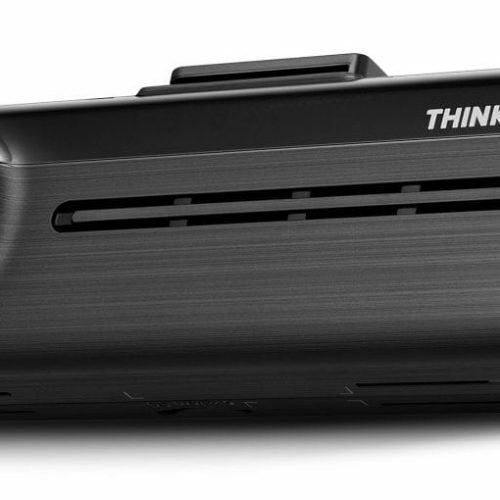 The detachable microphone has some flexibility to it that makes it easy to adjust while gaming. And the included cable comes with a volume control and mute button that comes in handy while your playing games and chatting with your team. During video game sessions, the Cloud Mix had a good sound level. 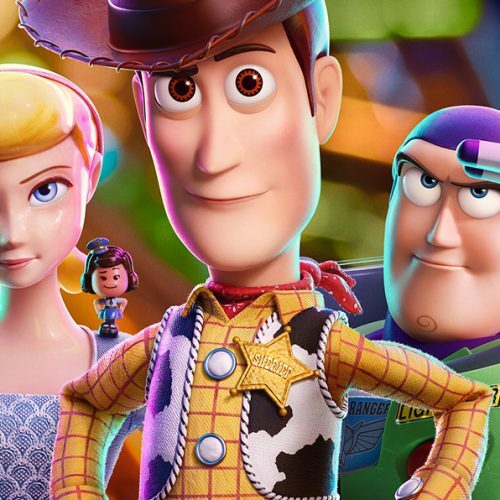 Though it was nothing impressive as far as feeling immersed in the games audio, it did present an impressive loudness that still gave me the ability to hear the smaller sounds. This came in handy when I played battle royale games such as Call of Duty: Black Ops 4 – Blackout, I was able to hear footsteps that were close to me, giving me an advantage over the enemies. The detachable microphone performed really well. My voice came in clear, sharp, and had no echoing or muffling. The included cable made it easy for me to stay connected in the in-game chat without having to worry about charging up the headset or connection dropouts. The microphone does allow for any background or outside noise to be picked up easily, so that is one thing I had to be wary about while I was chatting with people online. Where the Cloud Mix really impressed me was when I used them to listen to music. The 40mm dual-chamber drivers process the audio in a balanced and even level. The lows were pleasant and sat in the background as they were intended, while the highs came in clear and undistorted. It wasn’t often that I heard the highs come in having a high pinging or clipping sound. The sweet spot was in the mids as vocals came through sounding full, lively, and very clear. Battery level on the headphones is decent. On a full charge, I was able to squeeze out somewhere between 18-20 hours of use, which is on the lower end compared to some other wireless headphones I use. But with the included cable, running out of power won’t stop you from continuing to listen to your music, as you can just plug in the cable and go. Bluetooth connection works really well, as I didn’t experience any connection problems unless I moved out of a 30-foot range. For its first foray into a dual-use headset, HyperX has engineered a quality product with the Cloud Mix that does a great job of seamlessly switching between gaming and everyday use. With a headset without the frills in its design, the shining light is in its audio presence. While video games will have a sense of loudness, the real champion comes when listening to music. The hi-res audio combined with the 40mm dual-chamber pumps out audio in a magnetic and powerful balance that makes any musical genre pleasant to hear. For a price tag of $199.99, the Cloud Mix is a great pair of headphones that can eliminate the need for multiple headsets.